Do you need help attracting a Successful man? Attend the Seeking Lifestyle Coaching Event in Los Angeles! Seeking.com is returning to Los Angeles for another coaching meetup! Have questions about Seeking or about dating and life in general? Learn from the experts and podcast hosts Brook and Alexis. This event is exclusive to members of Seeking.com who are looking to date established men. This is also a chance to meet like minded and aspiring individuals for networking and friendships. Make some new friends, all while enjoying free drinks and bites and educating yourself! Get dating advice, answers to questions, and learn attraction techniques and fashion tips. 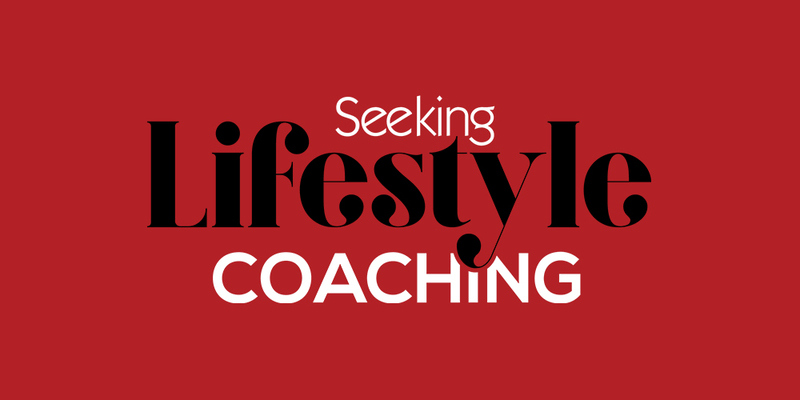 WHAT IS A LIFESTYLE COACHING EVENT? Seeking.com is hosting a series of meetup events, popping up worldwide in a city near you for 3 hours each. The idea is to connect with other local members, learn about how to use the website and get personal advice from our dating experts. Join our waitlist and receive a FREE ticket when they are released! Your ticket includes only entry to the event and access to the food and beverages. Travel and lodging is not included. We understand, and your privacy is important to us. There will be filming taking place for a local media outlet. You will not appear in any photos unless you want to. We take our members’ discretion seriously and will do our best to accomodate those who do not wish their face to be filmed. WHERE IS THIS COACHING EVENT HELD? Our location will be added to the event page when it is finalized. It will be in Downtown Los Angeles. It’s FREE OPEN BAR, passed appetizers, swag and prize giveaways! Learn about dating, confidence and how to attract and keep a high caliber man. WHY IS SEEKING DOING THIS? It’s our mission to cultivate, train, and grow the Seeking community. The ratio is in favor of our Successful members and we want to empower each of you to secure your ideal relationship. No! We only need the name on your ticket in order to check you in. If you have any questions or would like more information, please call +1 (702) 493-4910 or email [email protected].